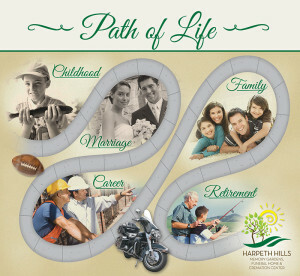 At Harpeth Hills, we believe a funeral isn’t simply a time to mourn. 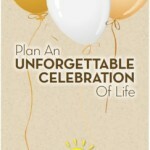 It’s also an opportunity to celebrate your loved one’s unique life. That’s why our professional staff specializes in creating meaningful personal tributes to reflect each unique life lived. By touring the Legacy Gallery we can help families bring memories to life through photos, collections and mementos of the life lived. Looking over those special times and seeing the happiness and love that was once shared makes everyone feel more like celebrating.